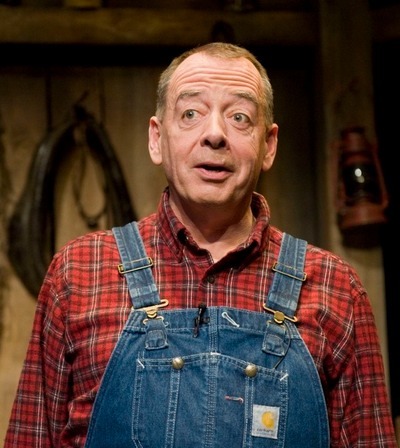 This website is about a popular series of stage comedies for solo actor about city stockbroker Walt Wingfield who quits the rat race to buy a hundred acre farm in fictional Persephone Township an hour or so north of Toronto. The plays are written by Dan Needles, performed by Rod Beattie and directed by Douglas Beattie. They are entitled Letter From Wingfield Farm, Wingfield's Progress, Wingfield's Folly, Wingfield Unbound, Wingfield On Ice, Wingfield's Inferno and Wingfield Lost and Found. "an experience no theatre goer should miss"
"If you've never really enjoyed one person shows, this is the one to change your mind."